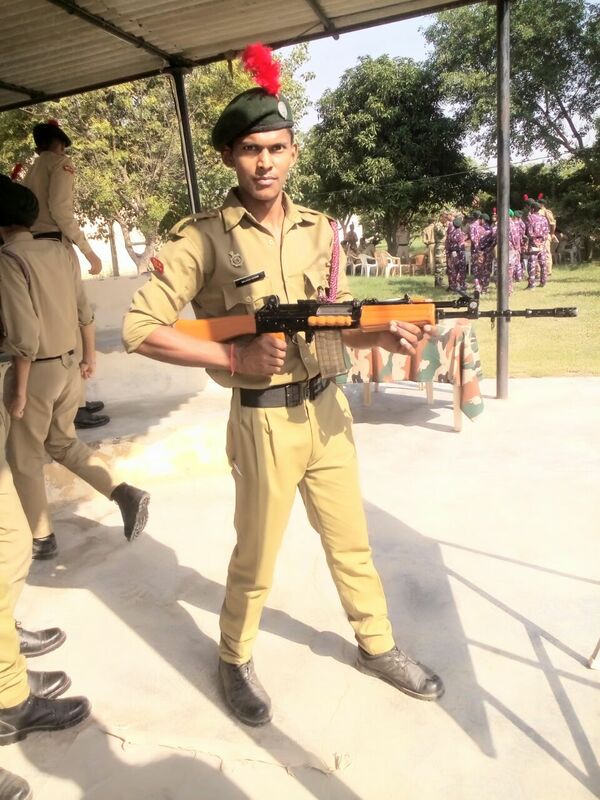 NCCActivity - Five cadets appeared in C certificate exam. 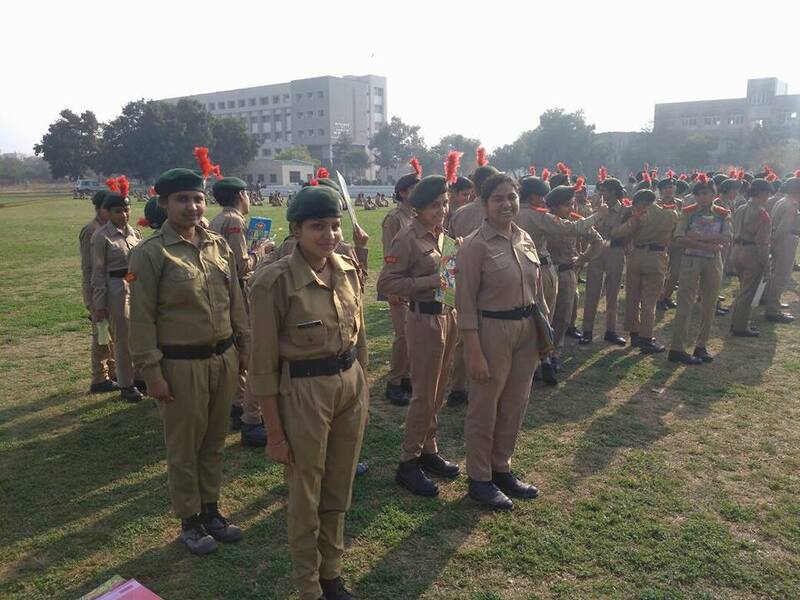 Ten cadets including two girls appeared in B certificate exam. 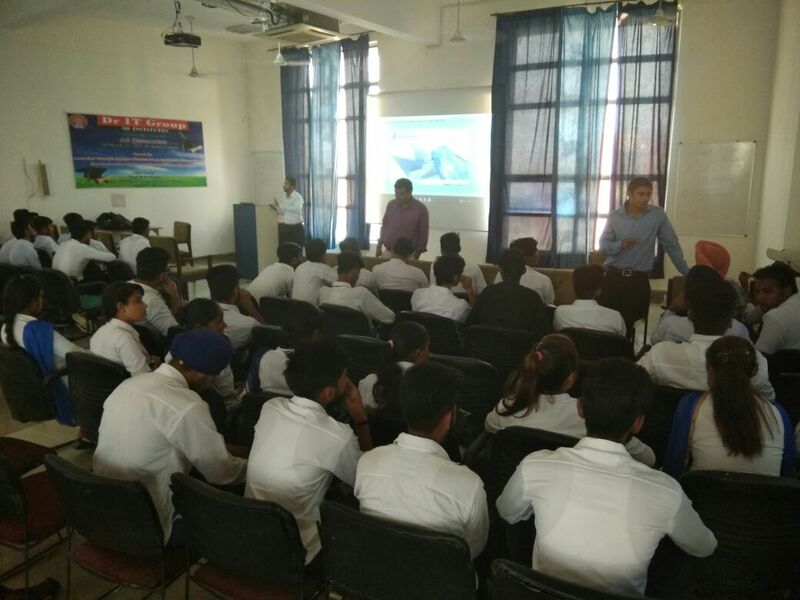 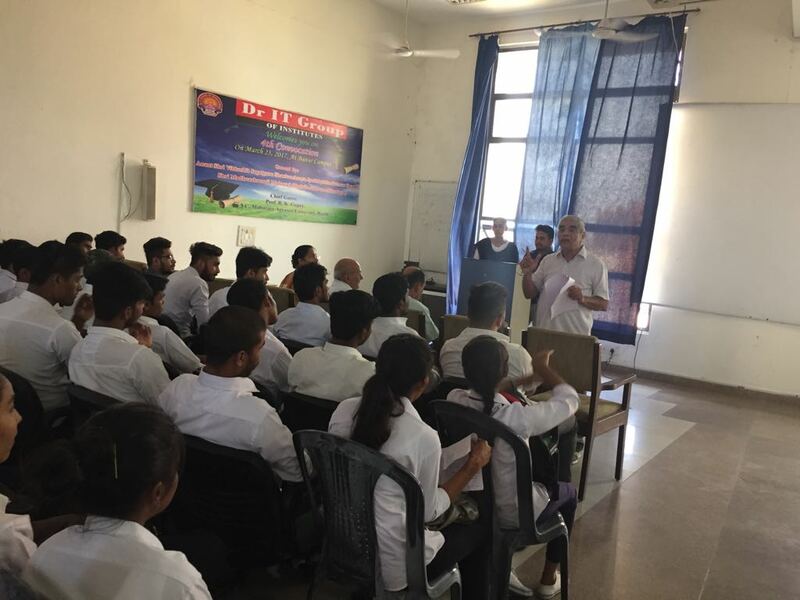 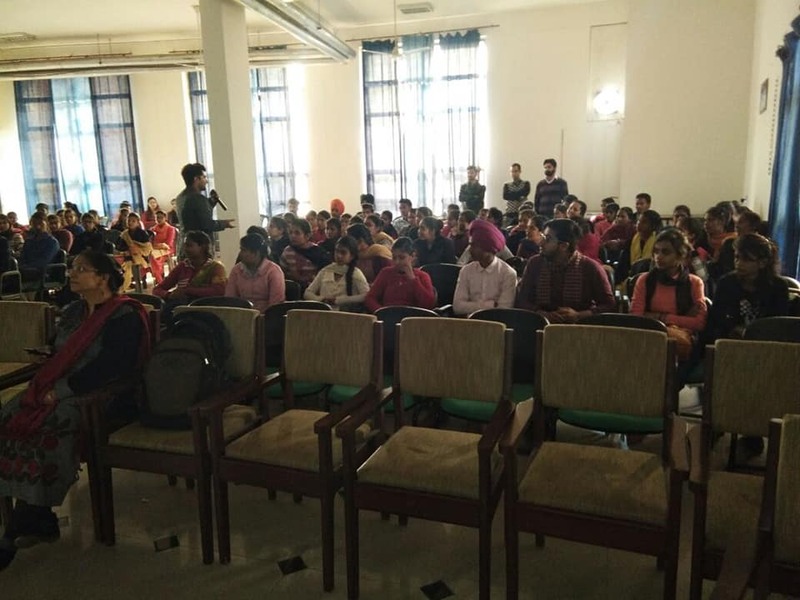 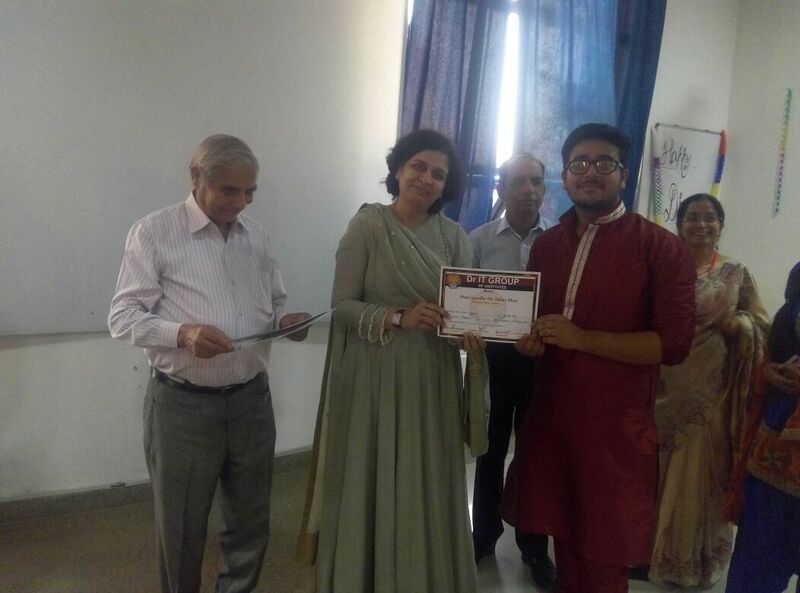 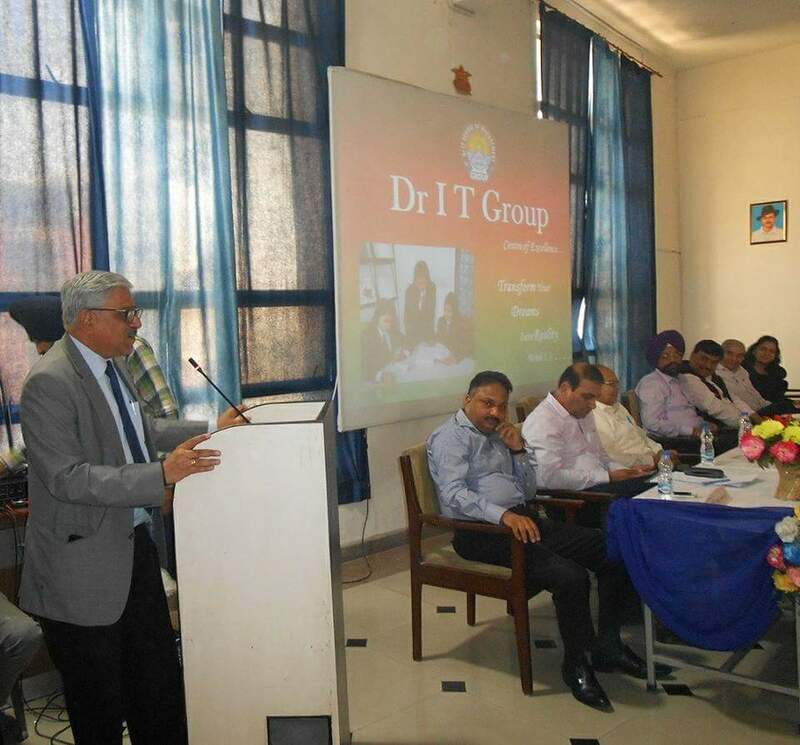 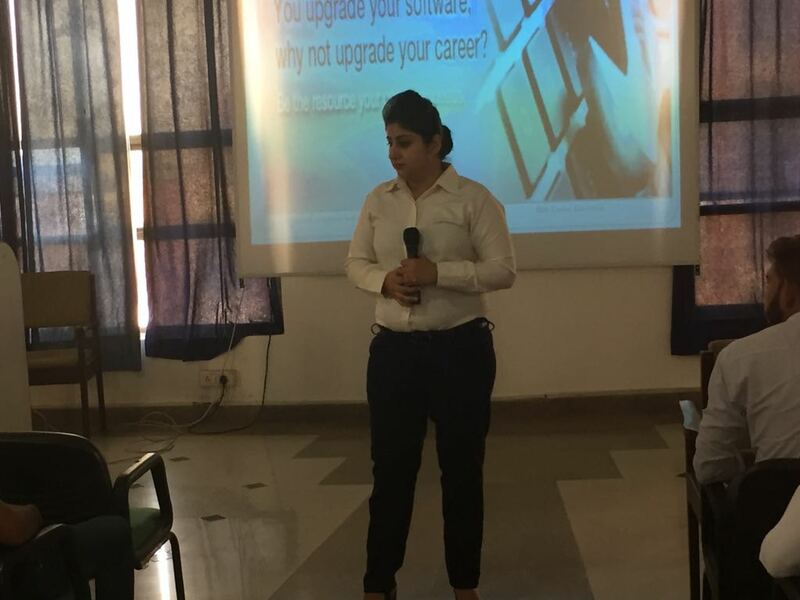 Dr IT Group Organized a motivational lecture given by Ritesh Bammi the founder of skill orchid educational profession on failure is better if the person is trying as next time they will be successful and should have small goal in life. 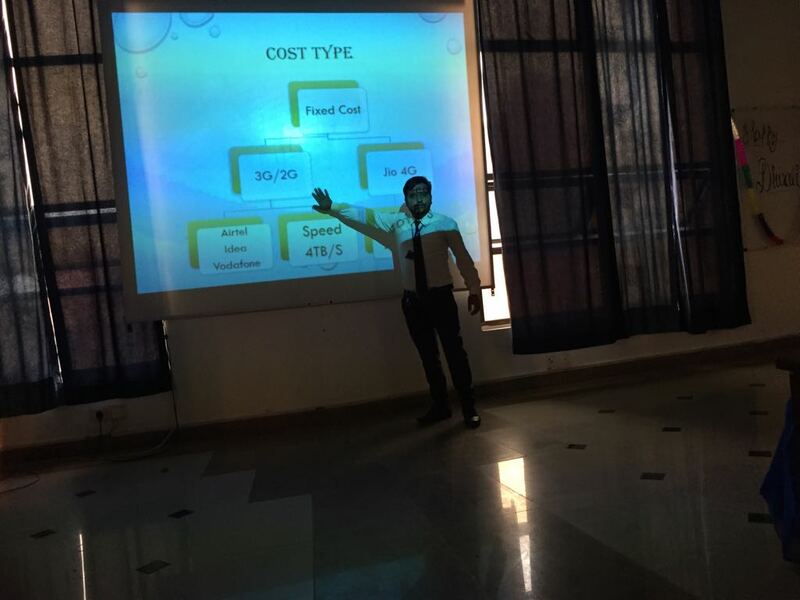 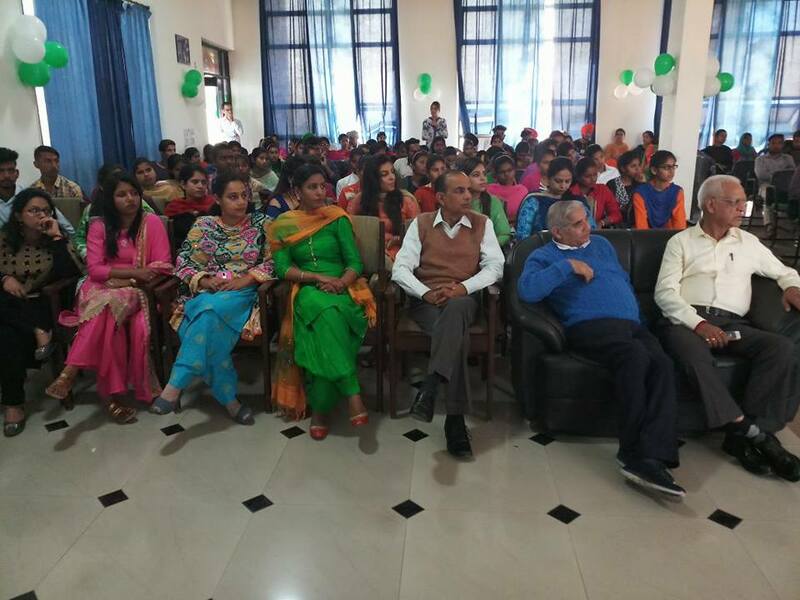 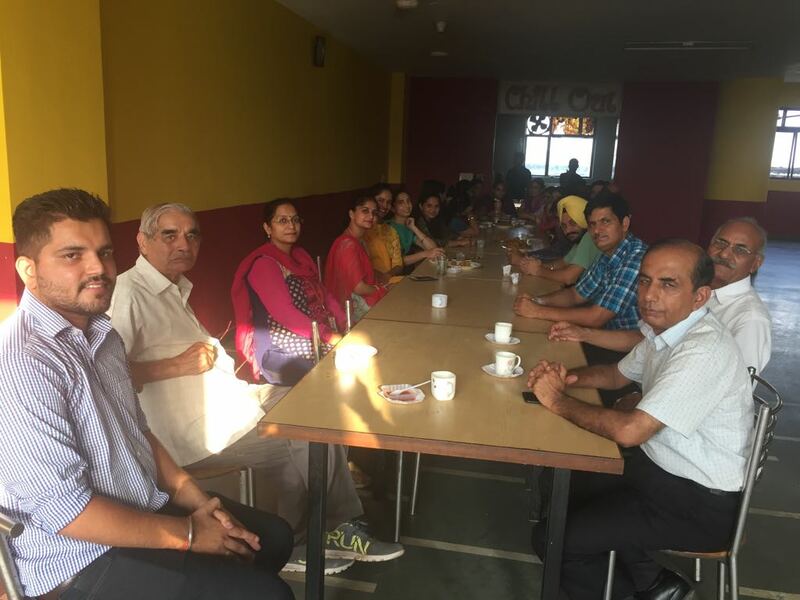 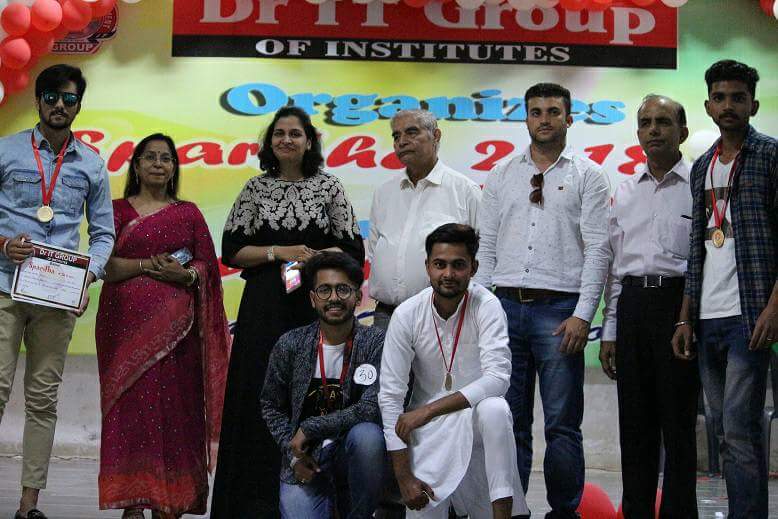 A Farewell Party RUKHSAT was organized by Junior batch students at DR IT Group of Institutes to bid Farewell to Final Semester Students. 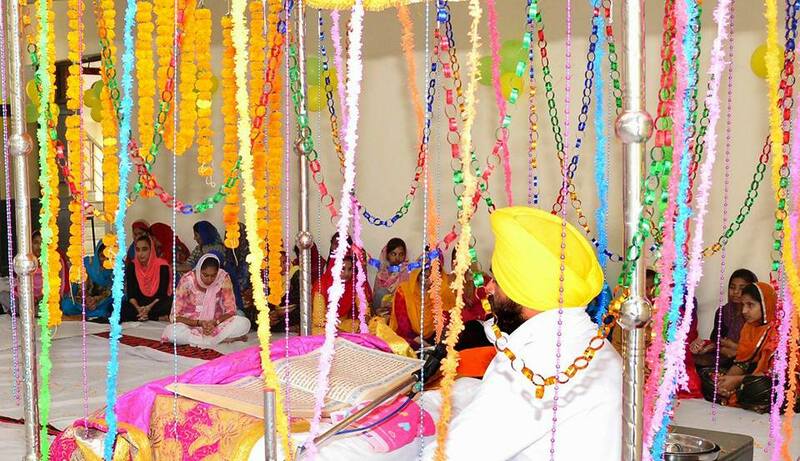 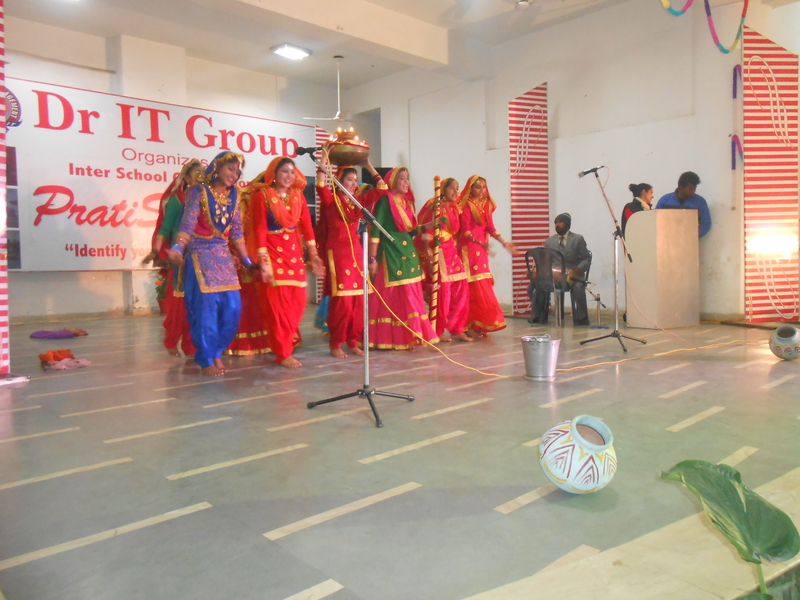 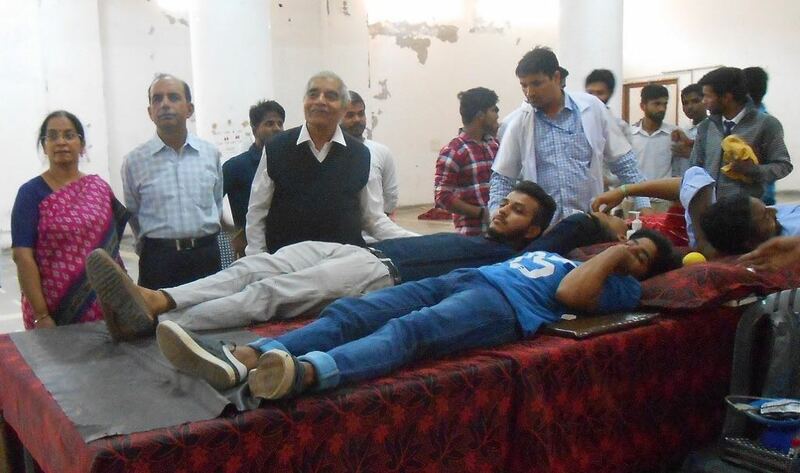 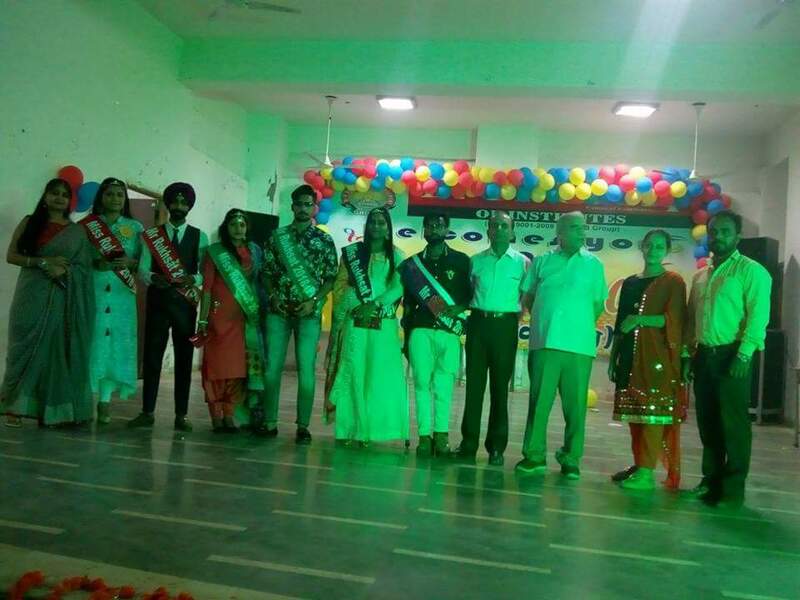 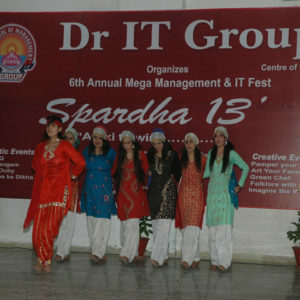 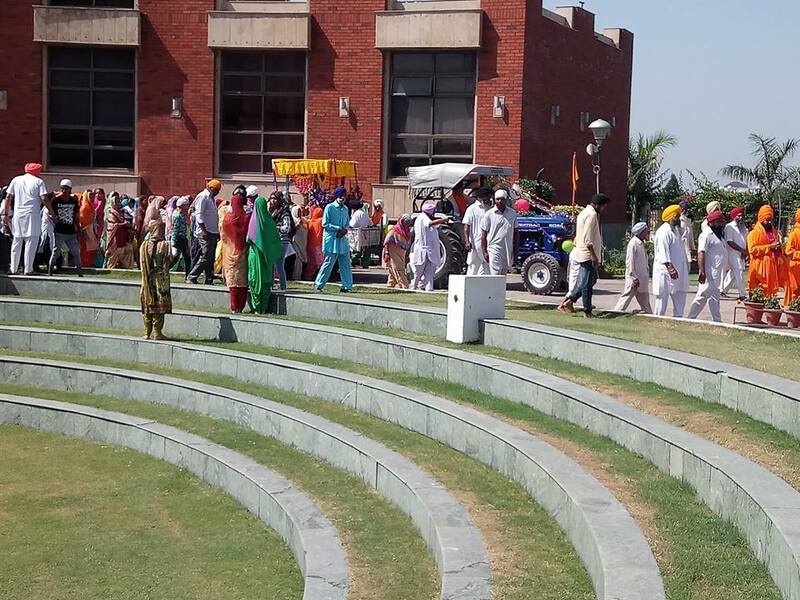 A Colourful Cultural Programme was Organized to entertain the Passing out Students.